Dear client you are enjoying 25% bandwidth increment benefits. plz pay monthly bill for every month within 1st to 8th date at office & get 2% discount and confirm money receipt with equivalent package amount if confused call at support #09613330666. 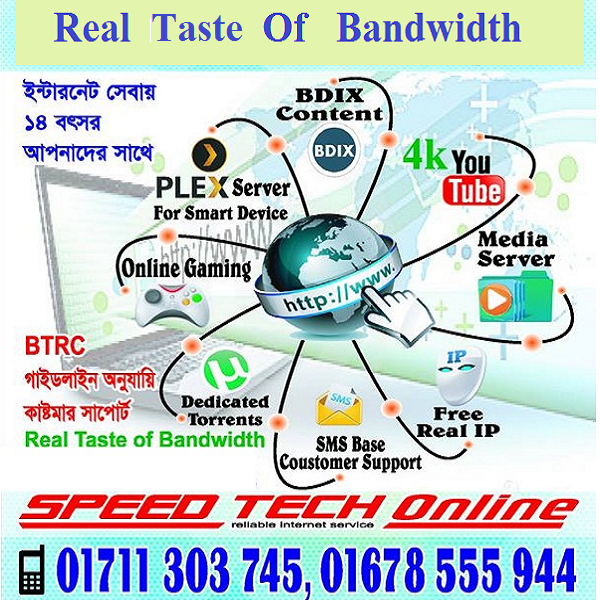 Speed Tech Online provide you the Broadband Solutions under an umbrella. 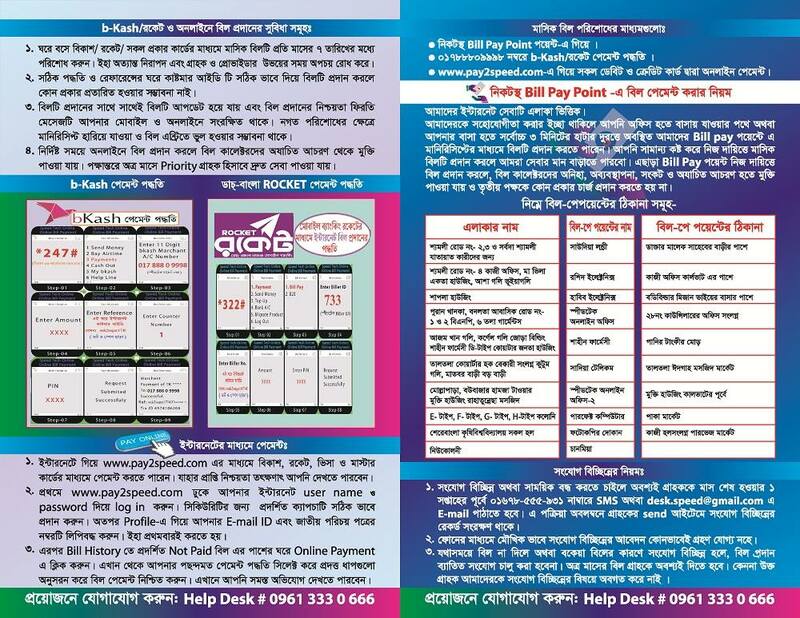 We provides fiber optic based broadband Internet and data communication service since 9 years. Our main object business is customer satisfaction. We believe by hart and soul that "customer makes the customer". At every transaction confirm signature at your hard card and receive the money receipt. Otherwise authority will not take any responsibility. Any kinds of movie or video request just mail us via website. Copyright © 2019 SpeedTech Online. All Rights Reserved.